Kayaks and canoes can be difficult to load, look at all the different loading mechanisms available to help lift you water craft onto your car. 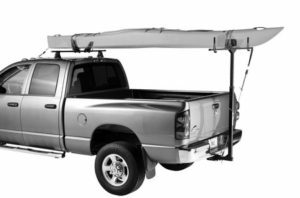 The Rhino-Rack T-Load Tow Ball Mount allows you to easily load your kayak, ladders and other long loads onto your vehicle. The T-Load mounts to a 50mm / 2inch tow ball and features an anti-rotation plate designed to stop any tow ball sway. 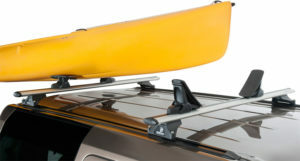 The Rhino-Rack T-Load Hitch Mount allows you to easily load your kayak, ladders and other long loads onto your vehicle. 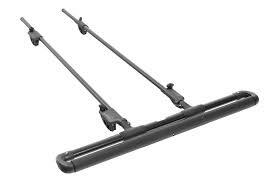 Simply lower the T-Load using it as a leverage to load your kayak, canoe, ladder or any long and heavy gear onto your vehicle's roof with ease. 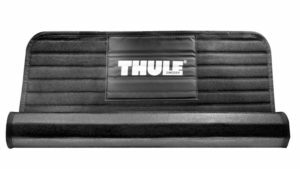 Experience the very latest in kayak carrying technology with the Nautic 580 Side Loading Kayak Carrier. 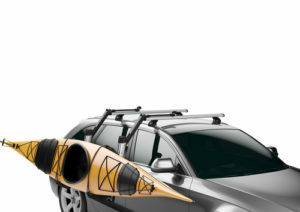 Side loading kayak carrier, fits into the c-channel of most of your popular roof rack brands. 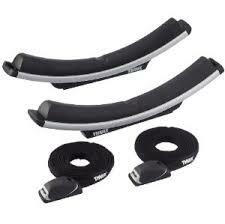 Experience the very latest in kayak carrying technology with the Nautic 581 Rear Loading Kayak Carrier. 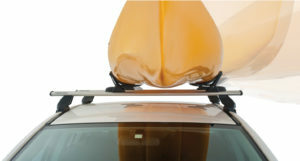 Rear loading kayak carrier, fits into the c-channel on most of your popular roof rack brands. Experience the very latest in kayak carrying technology with the Nautic 570 Side Loading Kayak Carrier. 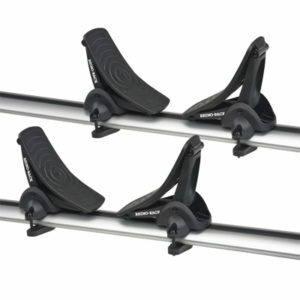 Side loading kayak carrier, fits with a clamp around the bar. 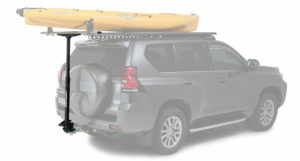 Experience the very latest in kayak carrying technology with the Nautic 571 Rear Loading Kayak Carrier. 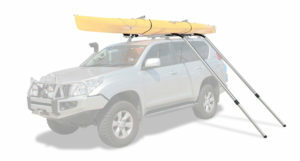 Rear loading kayak carrier, fits with a clamp around the bar. The Rhino Universal Side Loader is one of the most useful accessory to have to assist you load your gear onto your roof racks. Get out on the water quickly and easily - even on your own. 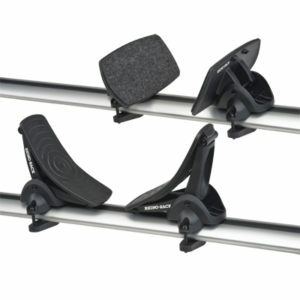 This lift-assist carrier for kayaks and canoes up to 35kgs. 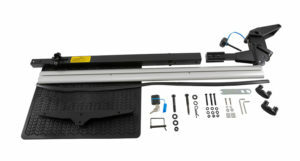 The versatile ShowBoat load-assist roller makes it painless to get your kayak on top of your vehicle. Faster, safer, easier. Spend less time loading and unloading and more time kayaking. Designed for 50mm receivers, this adjustable watersport carrier allows you to hold different sized kayaks, canoes, paddleboards and sailboards; even extra long loads. 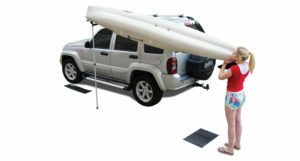 Protect your vehicle during the loading and unloading of your boat.